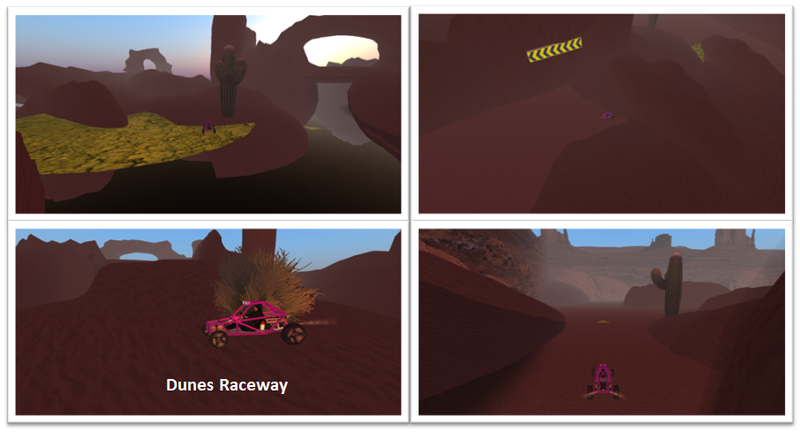 Building plays a vital role in Second Life. Tallstructures, magic cities and warm communities marvel us day after day as an integral part of virtual urban experience. 3D building is a skill to be mastered. The builders behind these constructions are what we love. The following lady has paved the way for creative and daring designs in Second Life. Freecilla Kuhn has risen to become a well-respected builder. Her work at TRP360 is widely recognized and covers extensive ground ranging from the official oval office of the President of the United State, the fastest racing cars on the grid, Fun Houses filled with joy and adventure, restaurants with a stunning view of Toronto, rolling hills, dunes, tunnels, and an urban lifestyle with unique shopping. You can find inspiration simply by visiting them and discovering their special backgrounds. Bimala: In my opinion, 3d builders are “creation spirits”. 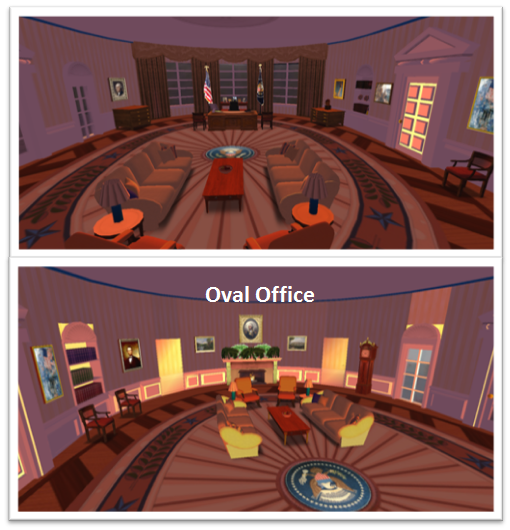 You have some kind of “divine power” in Second Life because everything we see around us was designed by intelligent and artistic people like you. Please, tell us about your “divine qualities” in Second Life. Bimala: Definitely you made your work stand out in order to draw the viewer's eye. Explain to our readers about your finest passion of 3D building and what kind of structures do you prefer to build? Bimala: Enlighten us a little bit more about your Fun Houses from underworld, where you go in, but you don't return. I will never forget that amazing tour! Bimala: I had a great time there. I didn’t know where I was going and I was more into just having good time. I was impressed. I can tell by your builds where all the fun happens, you take work seriously. The role of professional support you give to your clients is important to note. The quality of your service is handy to mention too. Bimala: I have also visited many of the cities you have set in your profile. I appreciated the quality of your constructions and mostly they are based on real world building. Are you concerned about detail in your constructions? Bimala: I am impressed with Stonehenge. 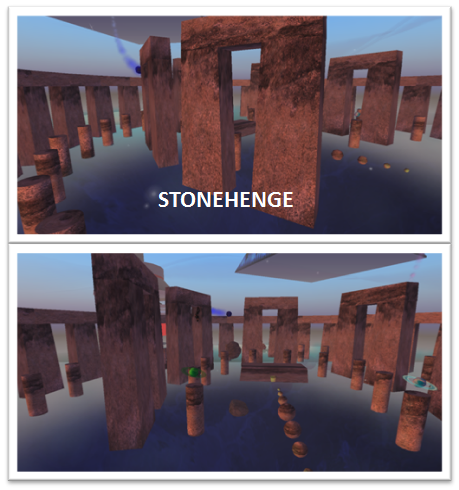 You made a wonderful prehistoric monument for the residents of Second Life to tour. Tell us a little bit more about this mystic build. Bimala: What is your opinion about huge buildings in meshes? Do they work well for everybody? Hi guys, Letting you know that Freecilla Kuhn got out of Sialimonus back in late April. All her work there is now gone. Bot, not to fear. The next big region to keep your eyes on is the region directly to the east, which is Glinda, specifically Masters of the Singularity. This is the group that came under Freecilla's apprenticeship back in late 2010, and is rapidly expanding on projects as we speak. Peace.